Whatever Your Business Needs, Lester Glenn has You Covered! At Lester Glenn, every single customer is important to us and we’ll always strive to meet the needs of everyone – business owners included! 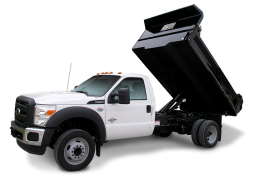 No matter what your business is, Lester Glenn Ford has a commercial vehicle that will suit your needs. You’ll find that our full lineup of commercial vehicle bodies will make your day-to-day business tasks much easier no matter how big or small they may be. What’s even cooler is that you can fully customize any vehicle – get what you want how you want it. Your customers are important to us too! 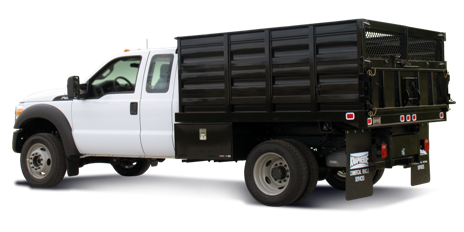 Keep scrolling to learn more about the commercial vehicles we offer at Lester Glenn Ford. This truck is perfect for all things landscaping. Moving lawn equipment, stones, dirt and shrubbery will be easier than you thought possible. With a handful of landscape bodies available, finding the right one for your business will be no problem at all. Our big selection of body heights, lengths and capacity will allow you to find the perfect combination of sizes to best suit your needs. Whatever it is you need to haul, we have the vehicle for you. Keep everything safe and secure with our selection of racks and stakes! Anything you need to transport will remain in one place and you’ll arrive in one piece. 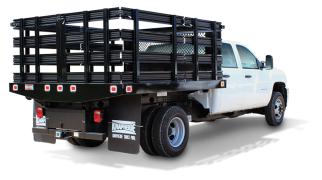 With both open and closed formats available, the service truck body will help keep all of your equipment organized and easily transportable. Everything will remain securely in place while you get from point A to point B and it’ll all be easy to find once you arrive. We’re all about that organization! 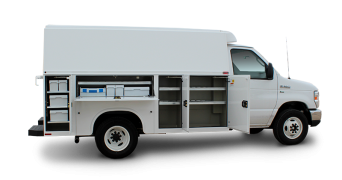 A few other vehicle uplifts that are available include Refrigeration Bodies, Box Utilities, Box Dry Freight, Plow Trucks and more! Please feel free to contact Robert Reardon, our Commercial Truck Manager, at 732-349-4200 ext. 17108 for assistance in finding the truck that’s best for your business’ needs. When you’re ready, you can visit our dealership at 900 Highway 35 in Ocean Township, NJ! We’re here to help! NYIAS ’17 Was the Best One Yet…Find Out Why!